Thermal protection– the beauty of interior space in any house is in your ability to control the conditions. Guardian roofs allow you to use the space any day of the year without the discomfort of heat or snow. During the hot summer, your interior remains cool and welcoming. When the winter gets cold, you remain with a warm and cozy interior. You will never need to move out of your house because the season does not favor you. Aesthetics- the aesthetics of Guardian roofing system are unmatched anywhere. The roof comes in natural roofing texture and colors. It also comes in incredible color options to suit your desired overall architectural appearance. Manufacturing technology ensures that the colors and textures appear as natural as possible. Variety- the guardian roofing system offers a variety of options for buyers to design their roofs. You can use the lean-to design that allows you maximize space behind or around the house, Victorian with its three or five facets options, the classic Edwardian style or Gable end, among other styles. Silent interior- conservatories are used for private time with family, friends or alone with books and your projects. The roofs ensure that you achieve total silence wherever the roofs are installed. Whether there is a storm or the winds are blowing heavily, you will not be bothered by the noises. It also keeps away noises from outside, be they children playing or neighbors with a party. Easy installation- maintaining the UPVC Roof Lanterns installation is a natural process. You do not require expertise to install or repair the roof. Suppliers offer a warranty when they are involved in installation. Installation manual will also be provided if you want to DIY. The technology and designs used in manufacture of Guardian roofs are the latest in the market. They have been patented, meaning that you will not find other products with such unique and innovative features; they are unique and will transform your house. They meet the highest roofing standards in UK and around the world. Different clients choose unique finishing for their houses. Roofing tiles is one of the finishing options available. The tiles come in different varieties including the metrotile shingles which is regarded as a future proof roofing option. It fits both old and modern buildings in terms of style and protection. The Guardian Esprit Shingle is made of light grade steel with aluzinc technology. It is wear resistant, durable and comes in multiple colors to match your architectural preferences. 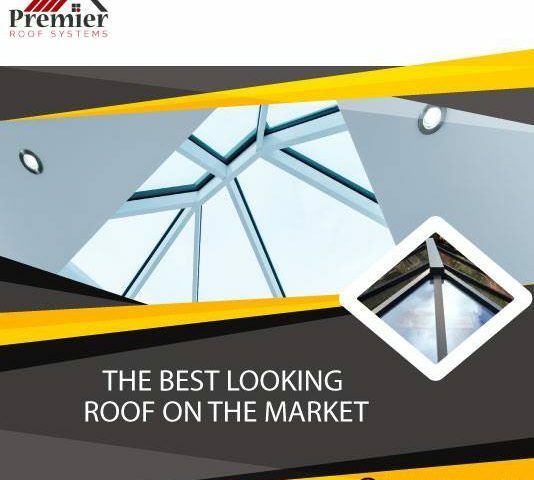 UPVC Roof Lanterns installation are created with the desires of customers in mind. Extensive research goes into developing these roofing materials. You also get a lot of variety to enable you meet your architectural preferences. Guardian has a roofing material for everyone.